Happy One Year Anniversary To The YA Buccaneers! A huge shout out to the YA Buccaneers on their One Year Anniversary! So much awesome has happened over the past 365 days and I'm so thrilled to have started this adventure with the ever-amazing Bridgid Gallagher! But B. and I didn't do it all alone and I'm so thankful for the fantastic crew that decided to share in this crazy journey with us: Kris F. Oliver, Heidi Sinnett, Sara Biren, Kelly Loy Gilbert, Ghenet Myrthil, Rachel Searles, Caroline T. Richmond, Kathryn Holmes, and Ellen Goodlett! I love every single one of these ladies like they're my own sisters and I couldn't think of better writer peeps to have gone sailing with! 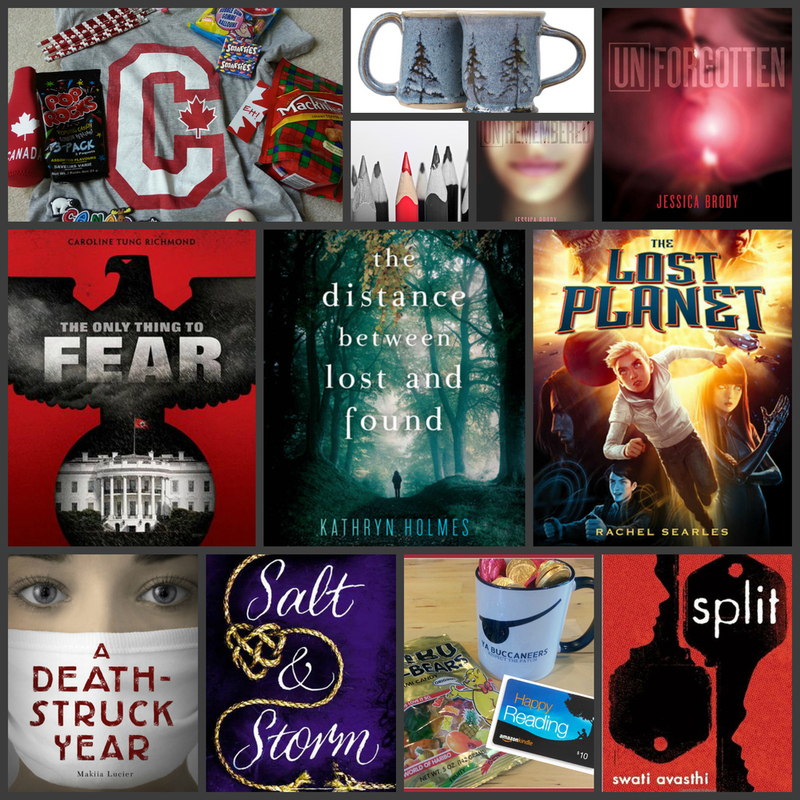 Please join me in celebrating the Buccaneers one year and stop by the YA Buccaneers all July long -- I promise there will be lots of activities to participate in and tons of swag up for grabs...which includes books from some of our very own Buccaneers! Happy One Year Anniversary, Buccaneers - I can't wait to see what's in store for the next year!